This Ranch home offers newer vinyl siding, vinyl windows, doors & storm doors, water heater, refrigerator, roof & gutters plus the full bath has been renovated with tile & granite and new vanity. Interior was just freshly painted. In addition this homes boasts 2-fireplaces, central vacuum, air conditioning, large eat-in kitchen and wood floors throughout. The back yard has a patio with roof, shed and room to garden. The lower level has a finished family room. laundry room and workshop plus a one-car garage underneath. This is truly in move-in condition. 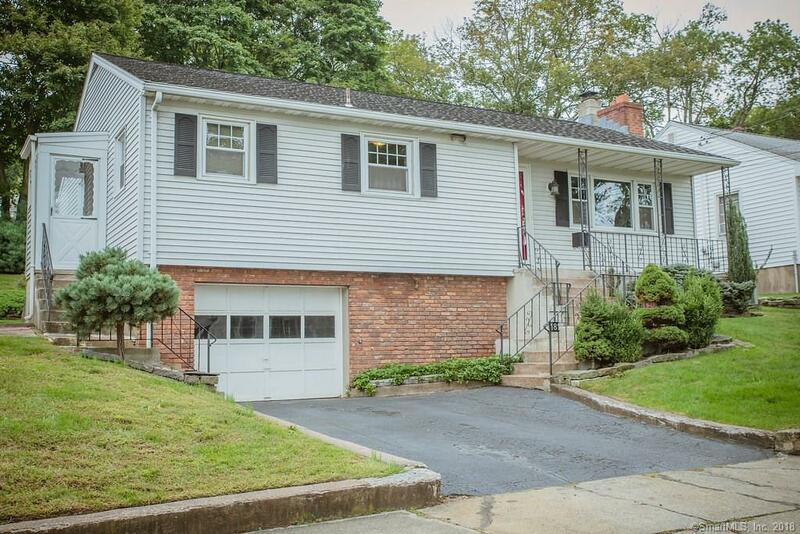 Located one block off of Townsends Avenue which makes it convenient to everything.